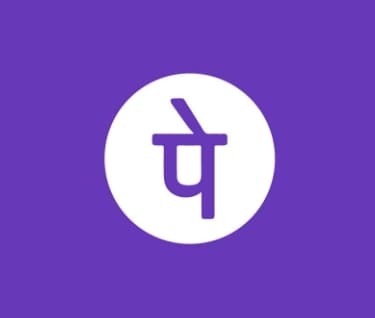 PhonePe Ajio Offer – Win Scratch Card Up to Rs 100, Do you want to shop clothing for yourself? then why don’t to shop on Ajio for the reason that Ajio is now associated with Phonepe and offering some good discount and cashback offers. These cashback offers are valid for a limited time period. Thus, don’t forget to check the offer validity before availing them. However, you can pay with different payment options. So follow below given steps and avail PhonePe Ajio Offer. If you like below given offers then don’t forget to share this offer with your friends. 1) Get a scratch card and win cashback up to ₹500 on your first PhonePe transactions on AJIO online platforms during the offer period. 2) The minimum order value is ₹50 to be eligible for the offer. 3) Cashback amount can vary between ₹50 to ₹500 for all users on the eligible transaction. 5) Payment to be made through BHIM UPI, Debit Card, Credit Card or Wallet within PhonePe payment container after selecting the “PhonePe” option on checkout. 7) This offer is not available in the state of Tamil Nadu (owing to the Tamil Nadu Prize Scheme (Prohibition) Act 1979) and other states wherever prohibited by law. 8) This offer will be applicable on any orders placed on AJIO online platforms. 9) Scratch card can be availed once(per user, per device) via PhonePe during the offer period. 1) First of all Download Phonepe app from the Android store. 2) Then install & open Phonepe app. 4) Then Goto Phonepe wallet and load some money. 5) Now Goto Ajio website or download its app. 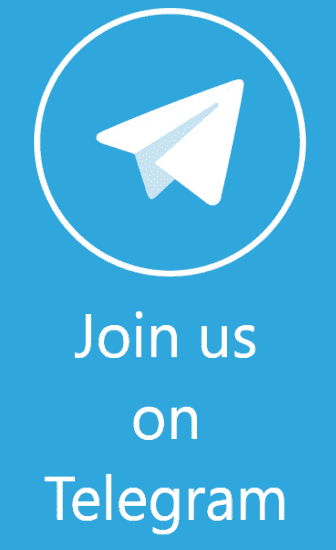 6) Then log in or register a new account on Ajio. 7) Verify your mobile number and email id, if asked. 8) Then shop across various categories and proceed. 9) Now add products to cart and proceed to payment. 10) On Payment page select Phonepe wallet and proceed. 11) Now complete your Payment using Phonepe. 12) Cashback will be credit in your Phonepe wallet within a few hours.